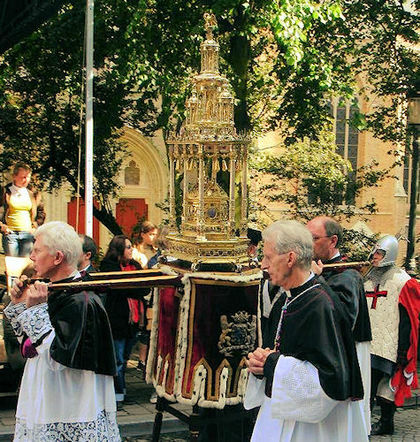 Procession of the Holy Blood in Bruges ? 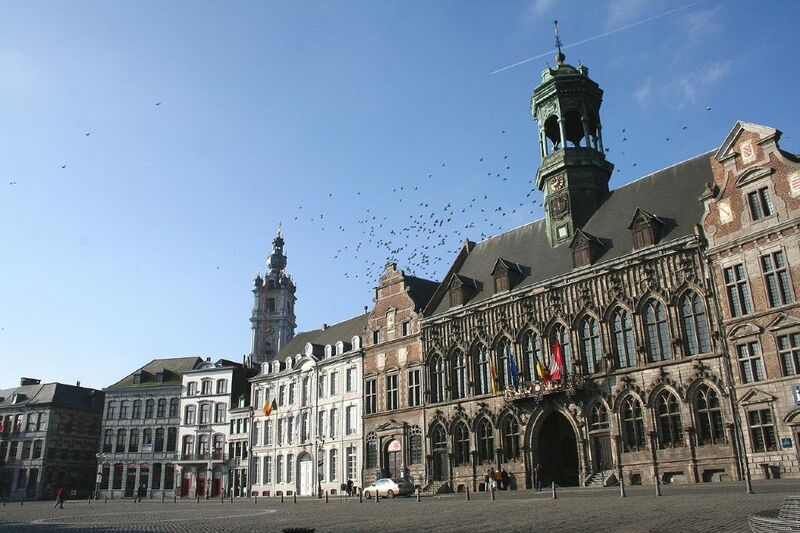 European Capital of Culture 2015: Mons in Belgium ? 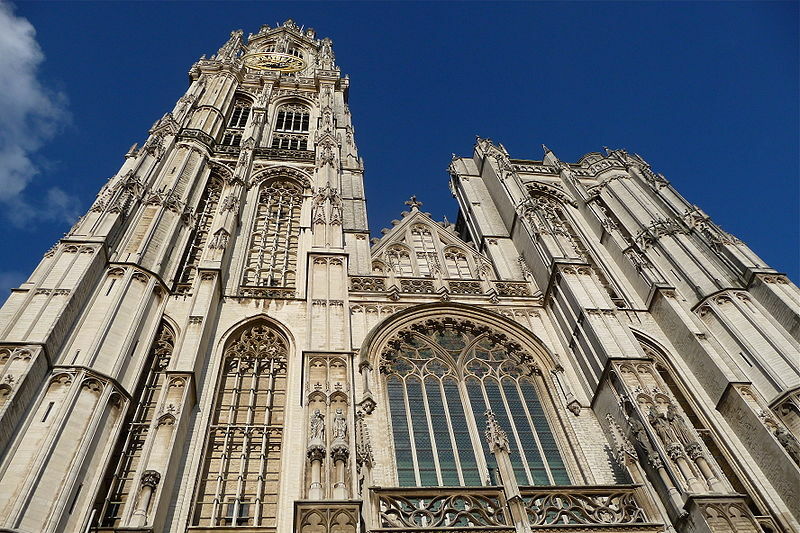 Budget hotel near Cathedral Antwerpen ? A Bridge in “The Venice of the North” ? 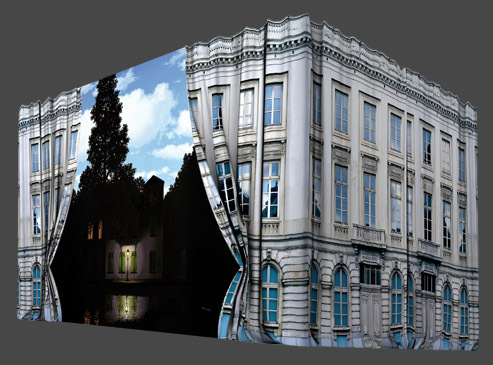 Opening of the new Magritte Museum in Brussels ? 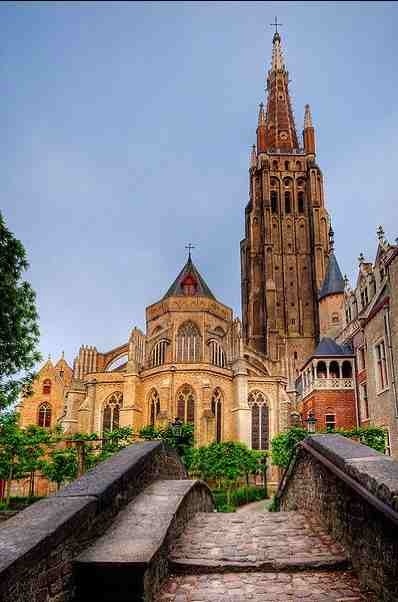 Budget hotel near The Sablon Church , Belgium ? 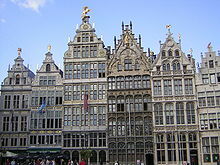 Budget hotel near Brussels Kart, Groot-Bijgaarden, Belgium ? Budget hotel near Le Carre, Belgium ? 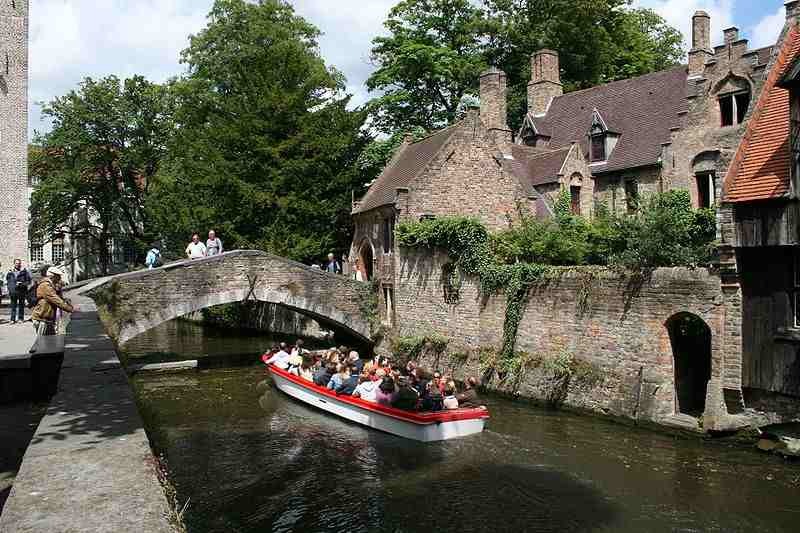 Budget hotel near Expodroom, Bree, Belgium ? Budget hotel near Cemetery Henri Chapelle, Hombourg, Belgium ? Where is located Oscar Niemeyer Museum ?